Nintendo UK has opened preorders for Super Mario Party, which is due for release on 5 October 2018. 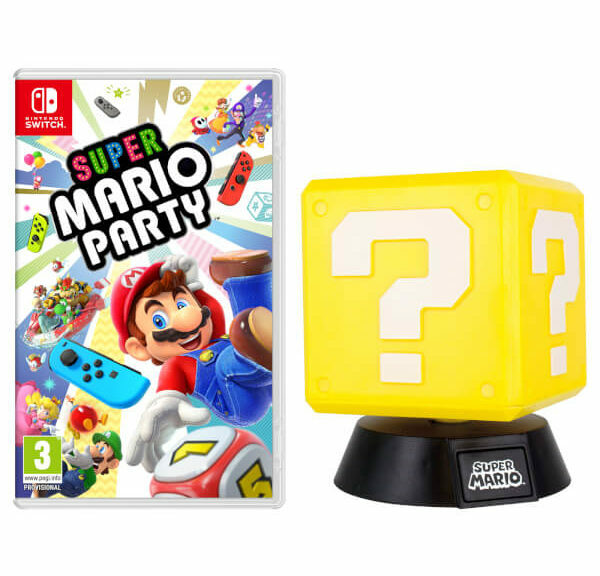 Players who grab their physical copies from Nintendo UK’s online store will be entitled to a free Question Block lamp so the party can continue all through the night. You can preorder your copy from Nintendo UK here.